Successful Relationships are the #1 determinant of well-being. The quality of your relationships not only determines personal and professional success, it determines both physical and mental health. 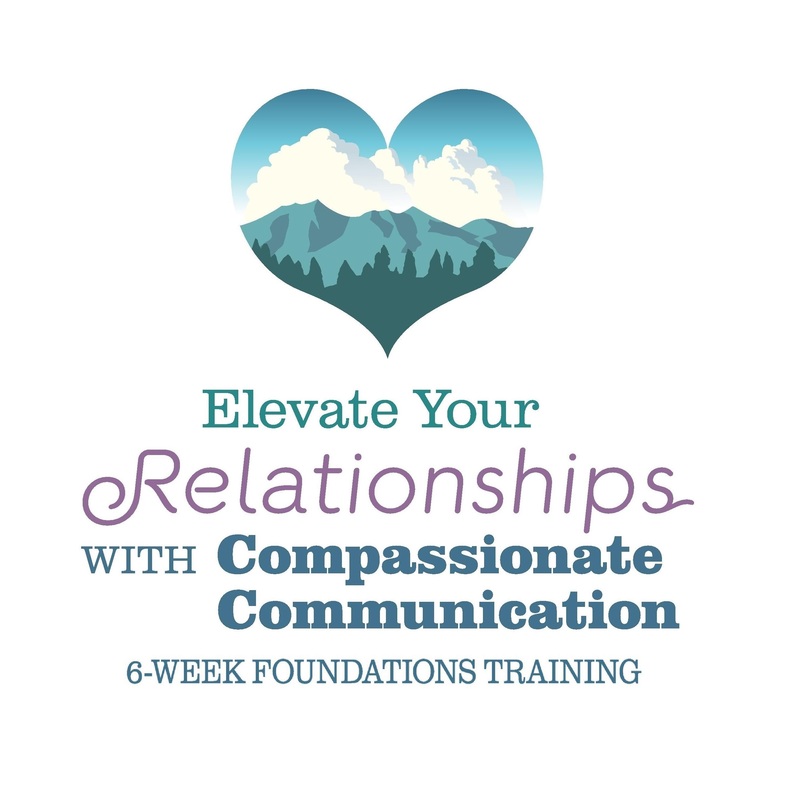 This highly interactive and spirited training will provide time-tested tools that will improve all your relationships using the Compassionate (Nonviolent) Communication model. This model provides concrete strategies and processes to make even your best relationships even better. Relationships are always changing. You need skills to sustain them and create the world you want in each moment. Through this training you will join a unique learning community to explore how the consciousness and tools of Compassionate Communication will improve your relationships and your life! NOTE: If you are interested in this training and uncomfortable with the fees listed here or if you prefer to pay by cash or check, please contact me at davewithheart@gmail.com. I am committed to creating mutually-satisfying arrangements that allow all interested individuals to attend my trainings. I would enjoy a chance to talk with you to determine an arrangement that works for both of us.